We were able to pick some beautiful lavender at Whitley Farms. 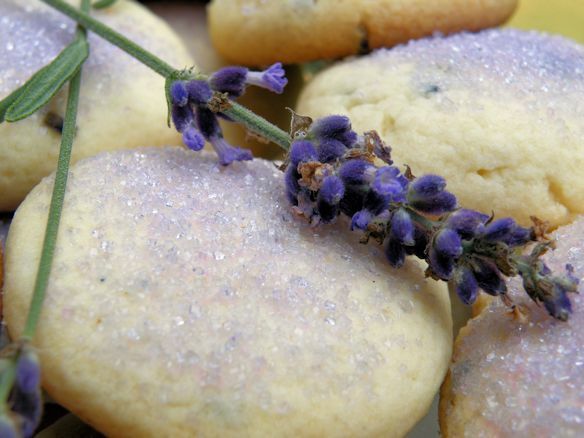 Olivia decided to try a recipe for Honey Lavender Cookies. They were pretty cookies and had a delicious hint of lavender. Preheat oven to 350 degrees. In a mixing bowl, beat together honey, sugar and butter. Add the egg yolk and beat well. In a separate bowl, sift together the flour, lavender, and salt; blend into the egg mixture. Add the vanilla and mix well. Chill the dough for one hour. Shape into 18 balls and sprinkle with colored sugar. Bake for 10-12 minutes or until done. 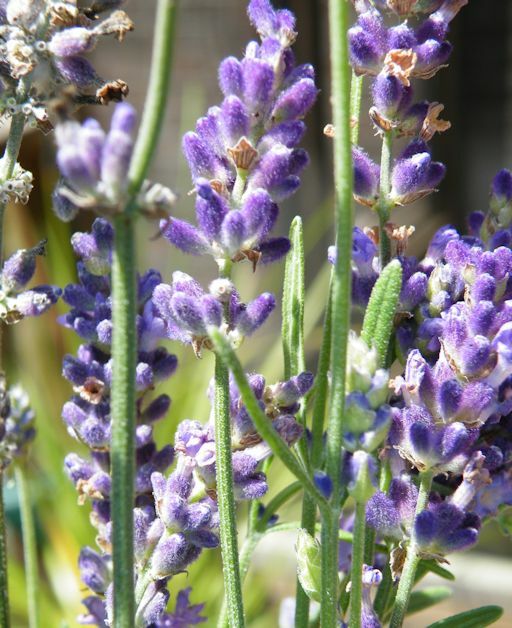 If you can’t pick fresh lavender, you can find dried lavender buds in the spice section of Whole Foods.